I have had a passion for dancing from the age of 3, in fact I think I learnt to dance before I could walk. I carried dancing on in to my 20’s, even gaining an HNC qualification in Dance. But, after the birth of my son I didn’t think I had the body or confidence to carry it on. Like many women after the birth of a child I thought my dancing days were behind me. After returning to dance a couple of years ago (mainly ballet) and reigniting my passion, I discovered the wonderful world of Burlesque Chair Dance. I want to share the body confidence and fun it has given me with others. 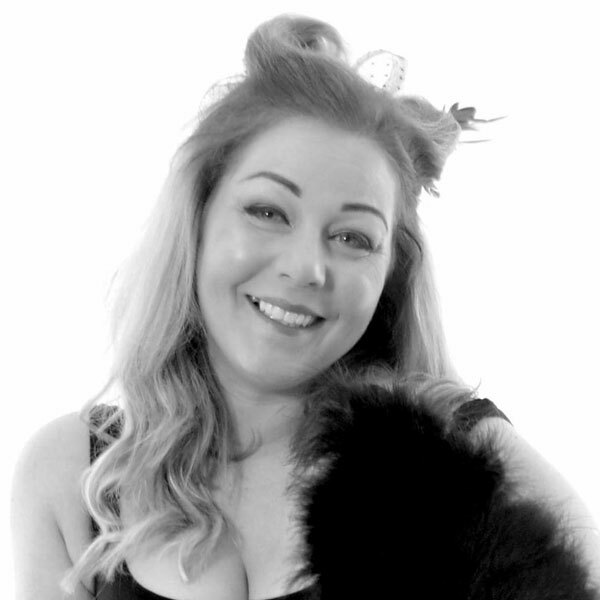 I am very proud to be opening Glasgow’s very first Burlesque Chair Dance classes and adding more classes in the Alloa area too. I want you to come and join in the fun and I can’t wait to meet you! Don’t be shy, come give us a try?